Start taking classes at Sinister BJJ and other studios! Sinister BJJ is a local Austin based Brazilian Jiu Jitsu School. One of their main focuses is in building a core learning foundation for the basics of BJJ. The book of Jiu-Jitsu is constantly being written and updated and can at times seem complicated. Because of this very reason, they want everyone who practices at their school to feel they will get a solid learning foundation in which these techniques were clearly based off of. Please wear athletic clothing and bring your own Gi if you have one. They have loaner Gis to use that are cleaned after each use. 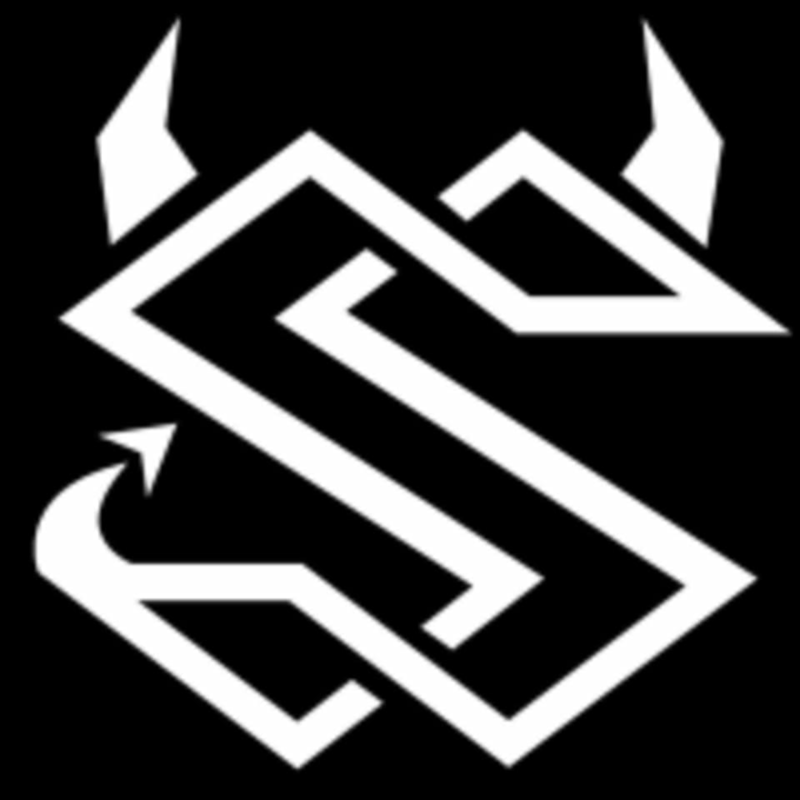 The Sinister BJJ School is located at 1914 West Howard Lane, Suite H in Austin, TX 78728. They are across from the Fed Ex Shipping Facility.